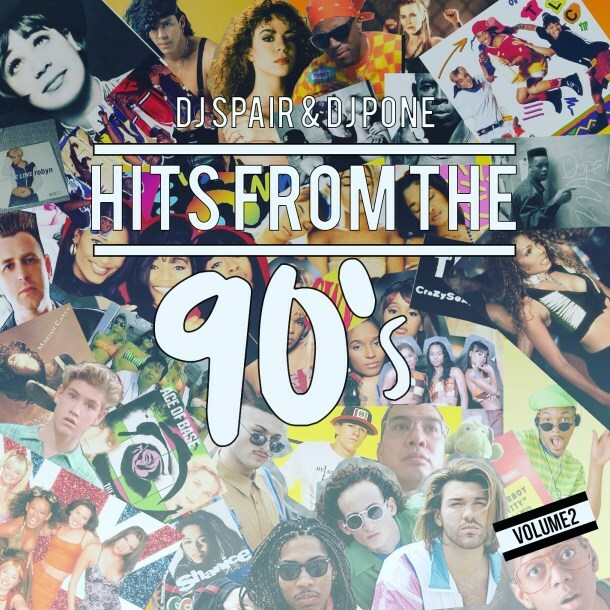 DJ Pone : 89 Skratch: Listen to Hits From the 90s Volume 2 on Mixcloud! DJ Spair and DJ Pone are back again with Volume 2! 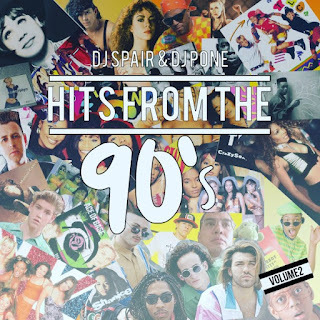 In 2003, before the time of 90s retro-cool, Spair and Pone took a crate of early 90s vinyl and produced the first volume of Hits From The 90s – a fun DJ mix that became more popular than they envisioned. Life took Spair and Pone their separate ways, but 14 years later, by chance, the two DJs reconnected in Las Vegas. After a few months of recompiling that old 90s crate (in digital) and a few sessions in the studio, they have produced for you Volume 2! Spair and Pone think it’s a worthy sequel, especially now that the 90s are actually retro-cool in 2017.